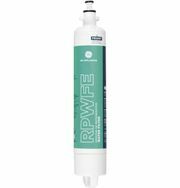 LAKE FOREST, Calif. (September 16, 2015)—Consumers now have a new option for home water filtration that is both sleek and convenient, thanks to the launch of the Pfister® Clarify™ Filter Faucet. 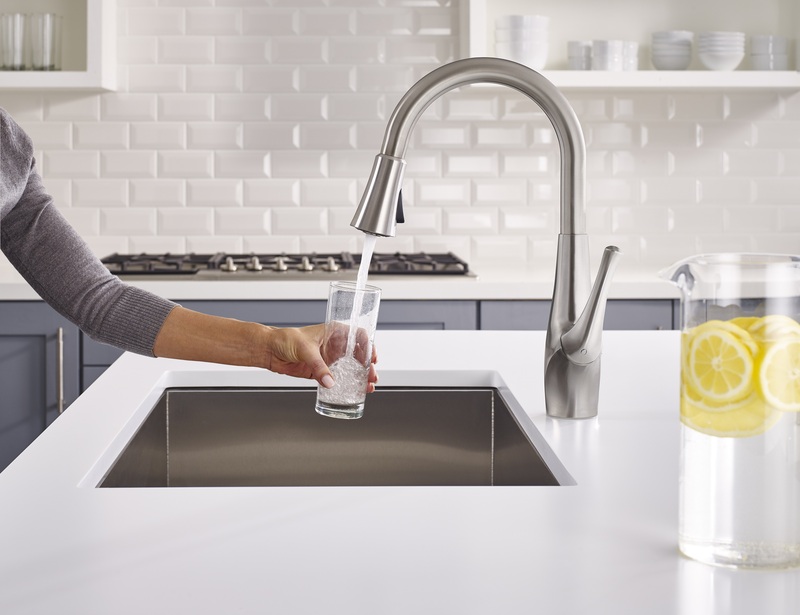 Equipped with the new Pfister Xtract™ Filter Mode and GE® 2X High Flow Filtration System, Clarify offers users great-tasting filtered water on demand, straight from the kitchen faucet. As innovation leaders in the kitchen, Pfister and GE partnered to develop the faucet with an integrated filtration system, delivering filtered water 2x faster than most conventional drinking water systems. With Xtract Filter Mode users are now able to easily select between tap and filtered water by simply pushing the handle back. GE Appliances partnered with Pfister to develop the first-of-its-kind faucet with an integrated filtration system. Pfister’s Clarify Filter Faucet launched on September 1, 2015, and is available in a Stainless Steel finish at The Home Depot stores (MSRP $249). 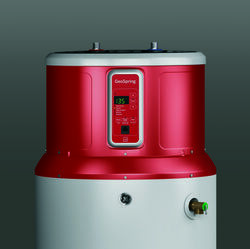 For more information, visit http://www.pfisterfaucets.com/innovations/xtract. 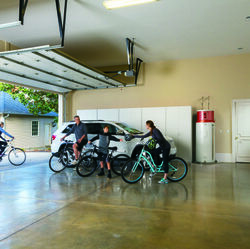 Pfister is part of the Hardware and Home Improvement (HHI), a major manufacturer and supplier of residential locksets, residential builders’ hardware and faucets with a portfolio of renowned brands, including Kwikset®, Weiser®, Baldwin®, National Hardware®, Stanley®, FANAL®, Pfister™ and EZSET®. HHI is a leader in its key markets with #1 positions in U.S. residential locksets (Kwikset), Canada residential locksets (Weiser), U.S. luxury locksets (Baldwin), and U.S. builders’ hardware (Stanley-National Hardware), #2 in Mexico residential hardware (Fanal), and #3 in U.S. retail plumbing (Pfister). Headquartered in Orange County, California, HHI has a global sales force and operates manufacturing and distribution facilities in the U.S., Canada, Mexico and Asia. HHI is a division of Spectrum Brands Holdings, Inc. (NYSE: SPB). Spectrum Brands is a global, diversified consumer products company and a leading supplier of consumer batteries, residential locksets, residential builders’ hardware and faucets, shaving and grooming products, personal care products, small household appliances, specialty pet supplies, lawn and garden and home pest control products, personal insect repellents and auto care products. Spectrum Brands employs over 15,000 employees worldwide and sells to the top 25 global retailers with products in more than one million stores. 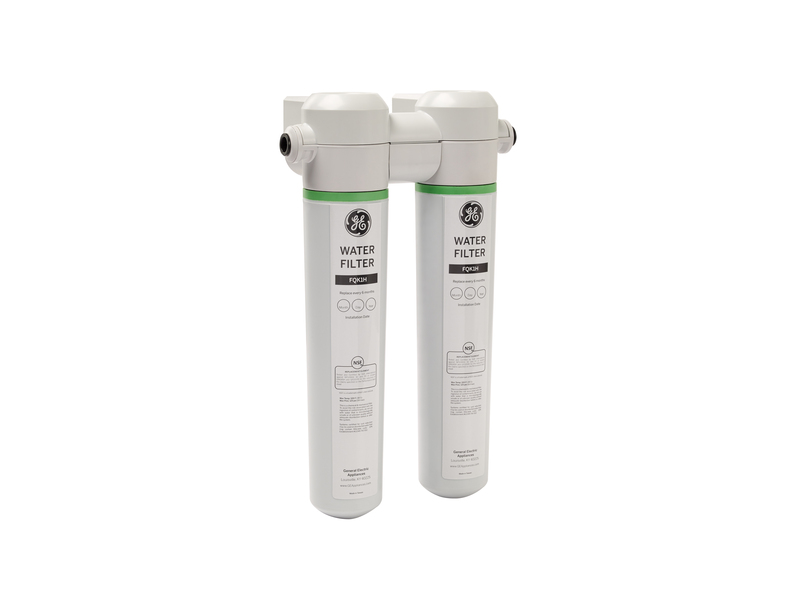 1 http://www.allaboutwater.org/water-filters.html. 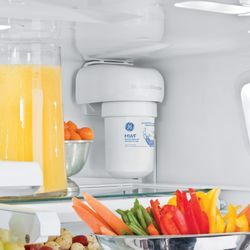 Such toxins are not necessarily in any user's water supply. 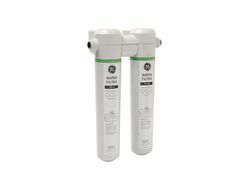 2 Visit http://www.pfisterfaucets.com/innovations/xtract for a complete list of the contaminants reduced.